Derik and I love music. My husband probably even more than myself, as he ALWAYS has something playing on his phone. I’m one of those people that really enjoys listening to music…but not so much as background noise. That’s why I can’t listen and write-I get distracted! Blame it on me being a music minor in school for three years (that was before I realized majoring in two different fields and minoring was complete suicide…especially when you’re on a 4 year graduation track). While traveling, music is a great way to kill the in-flight time and soothe a stressed-out mind. Derik and I just booked a 12 day cruise through the South Pacific for Christmas (thankful to his boss for surprising us with some time off !!! ), and then will be spending a week for New Years in and around Sydney. It’s kind of all we’ve talked about lately, and if the next 13 days don’t fly by quickly, we both might just die of over-excitement! 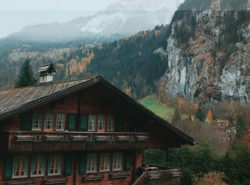 Amidst all the trip planning and visa applications, I’ve been putting together a list of our top 12 favorite travel songs! Check out the full LIAL Travel Playlist on Spotify! 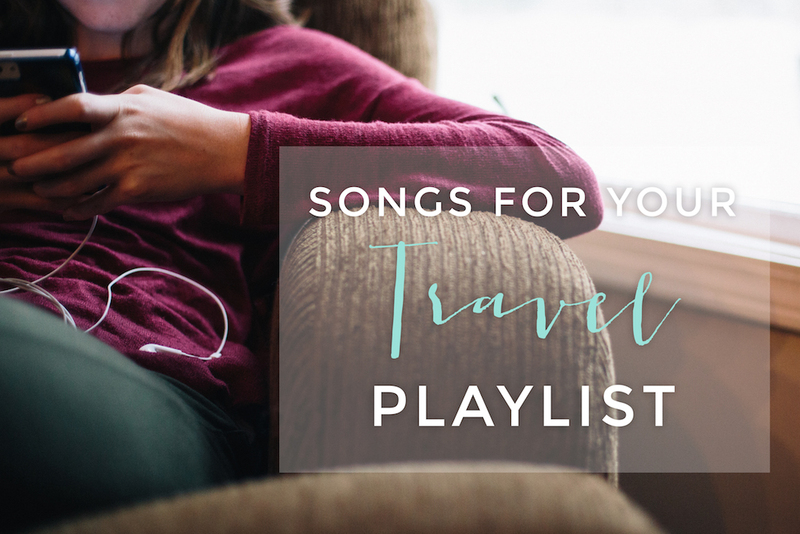 What are your favorite travel songs?! I’d love to hear them in hopes of making my playlist longer!